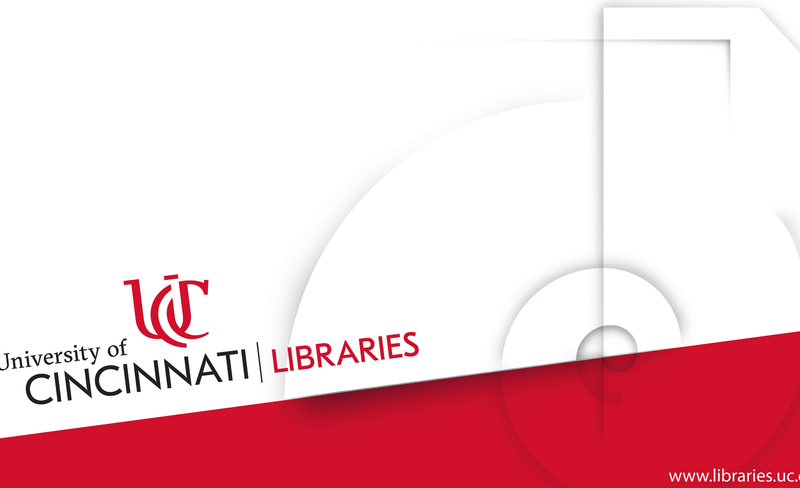 Welcome to the University of Cincinnati Libraries' Research Labs @ GMP resource guide! 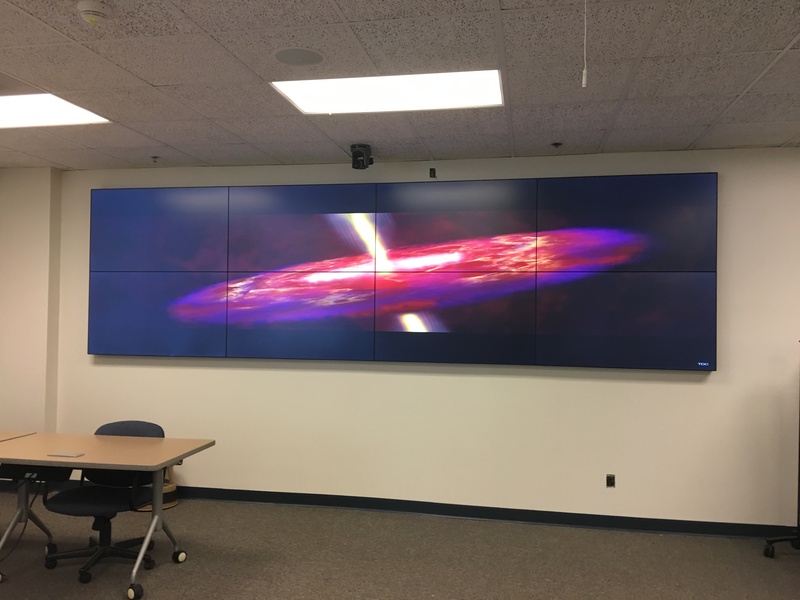 The University of Cincinnati (UC) Libraries' Research Labs @ GMP provide instructional, research, and collaborative spaces designed to deepen research insights. Use this guide as a starting point to help you find books, articles, websites and more! 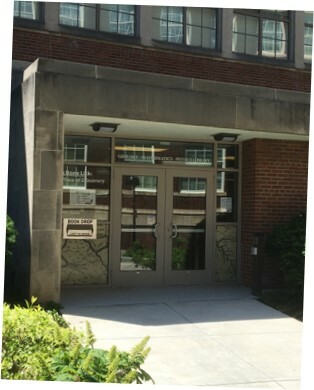 The Research Labs @ GMP are located within the Geology-Mathematics-Physics (GMP) Library, 240 Braunstein Hall. The Visualization Laboratory (Viz Lab) provides research services focused on data science and visualization. Furthermore, the Viz Lab is a space to encourage interactive teaching and collaborative research. The Data & GIS Collab provides support staff for project consultation as well as space for collaborative work. 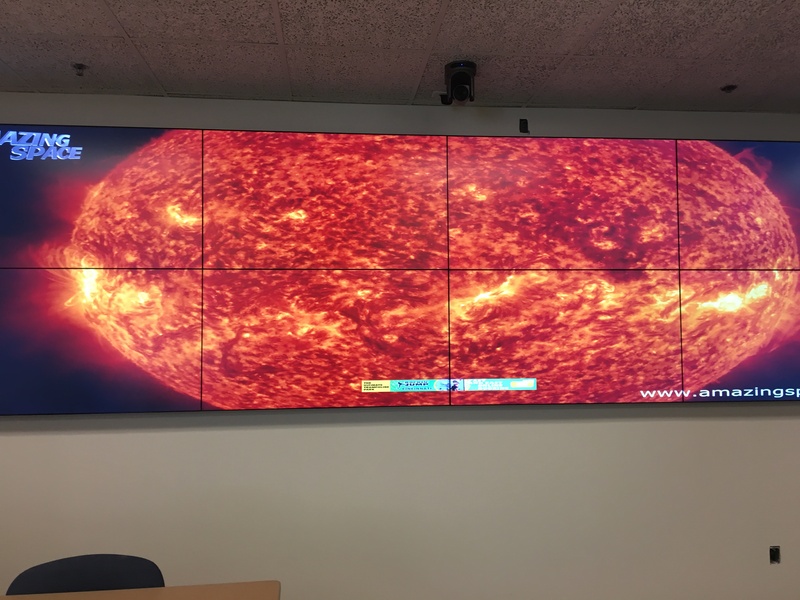 Please e-mail AskData@uc.edu for more information about reserving the Visualization Laboratory (Viz Lab) space. 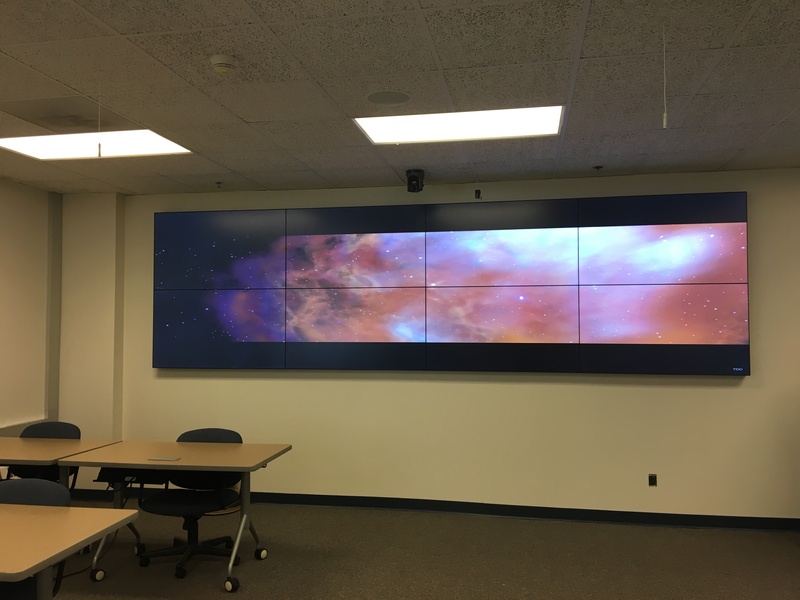 Collaborative spaces are available within the Data & GIS Collab, and outside of consultation hours, the consult workstation is also available for public use. 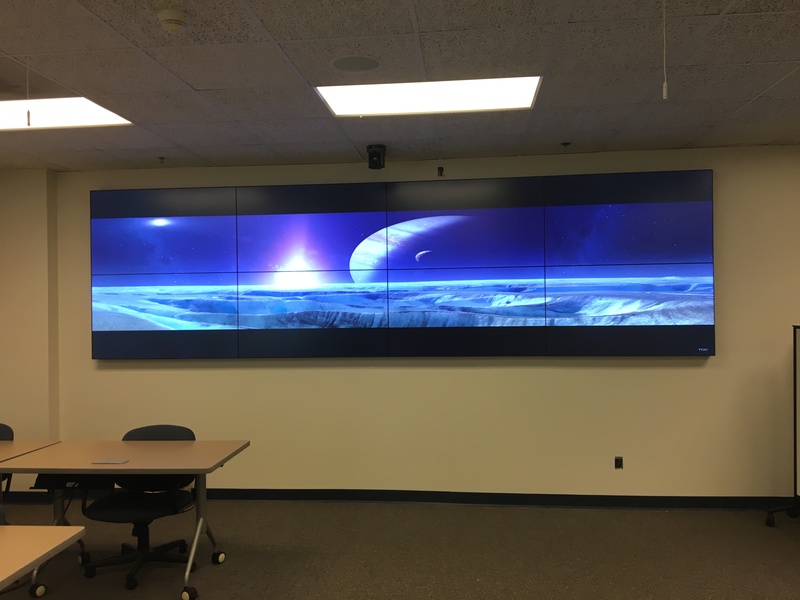 There are also two computers available in the Info Commons in the Geology-Mathematics-Physics Library with ArcGIS software installed for use. The Visualization Laboratory (Viz Lab) provides consultation appointments. Please e-mail AskData@uc.edu for more information! Please e-mail AskData@uc.edu for a Data & GIS Collab appointment, come in during consultation hours, or to reserve the Viz lab space. Please check the schedule to come in during consultation hours for questions and collaboration. 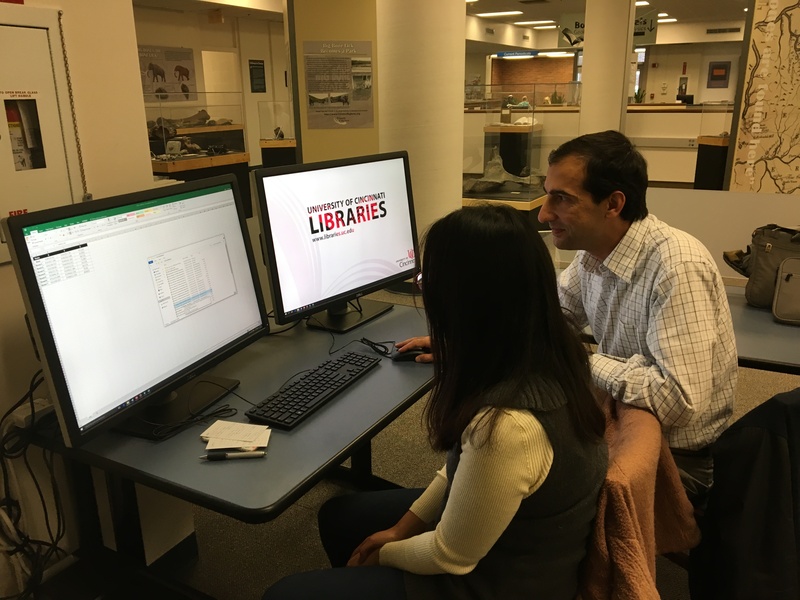 UC Libraries' Research & Data Services (RDS) offers support and resources to enhance the productivity of UC researchers at all levels and across all departments. 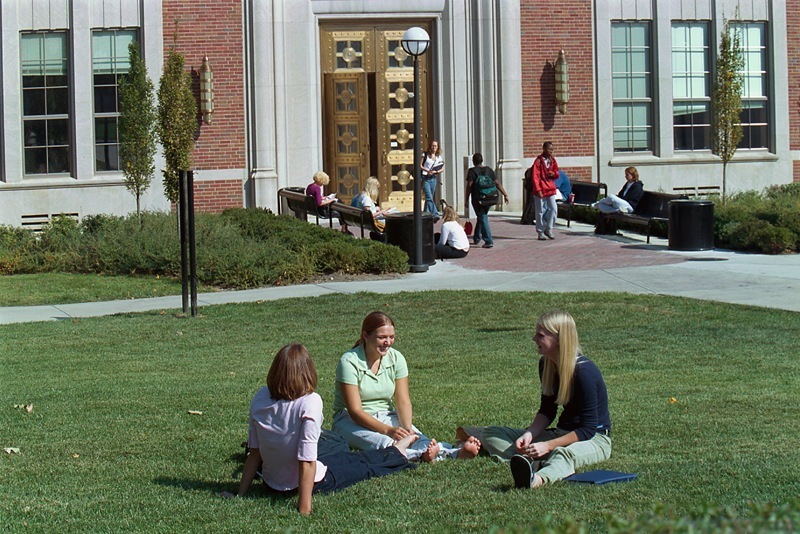 Photo courtesy of the University of Cincinnati. If you have questions or research ideas related to spatial information systems and/or data visualization, please feel free to stop in during consultation hours. However, hours may vary so if you are in need of assistance, please make an appointment by e-mailing AskData@uc.edu. Thank you! The Research Labs @ GMP are closed when University of Cincinnati Libraries are closed (regular business hours, holidays, snow days etc.). In addition, special events and workshops will cause lab closings. We apologize for any inconvenience this may cause. Open to students, staff and faculty of the University of Cincinnati. Workstations require a UC Login in order to access applications. To reserve a workstation or the lab, email AskData@uc.edu. Two collaborative workstations are available in the Data & GIS Collab. One workstation has priority for consultations by GIS support staff. Priority is given to users with Data and GIS needs and to those who have reserved use of the space. Individuals who are not using the lab for these purposes may be asked to relinquish their workstation. 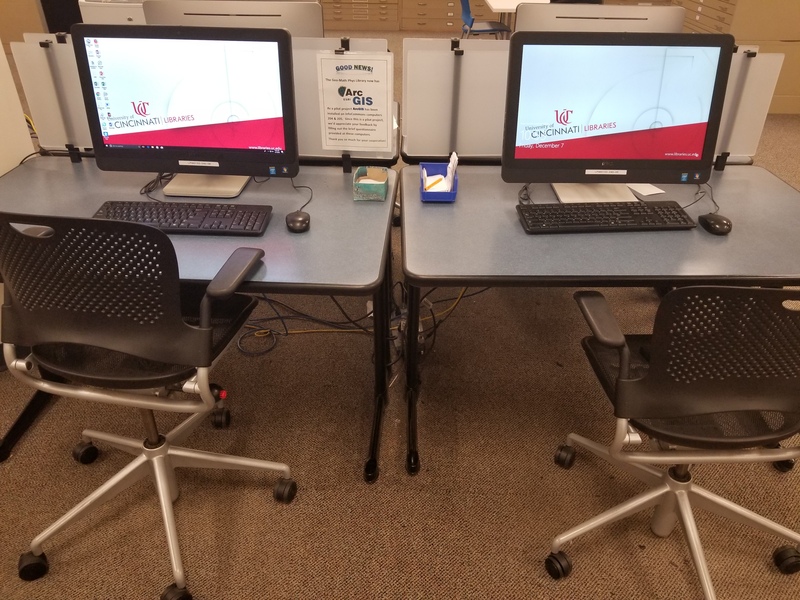 Additional workstations are available in the Info Commons in GMP Library. A GIS support student is available at posted times for GIS-related support. No general library assistance or computer support is available from lab staff. The lab workstations and ESRI Software (ArcGIS) are for educational, non-commercial, University-related projects and research ONLY and should adhere to ESRI/UC License Agreement. Licensed software on the workstations may not be copied for any purpose. 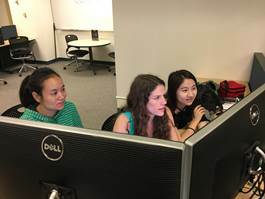 The lab supports collaborative group work. However, noise should be kept to a minimum. Disruptive users will be asked to leave. All Library Use Policies are enforced. The Libraries does not bear responsibility for loss or damage of data or disks that occurs in the lab. Staff may attempt to assist, but there is no guarantee of data recovery. The user accepts the risk that data can be irrecoverably lost. All users must be aware of and abide by all federal copyright laws and any data licenses or use restrictions. See the UC Libraries Copyright Information Page for details. No food or drink is allowed in the lab. No game playing on the workstations. All other legal restrictions on the use of university resources apply. The lab is open during GMP opening library hours. Users should begin saving and backing up work at least 30 minutes before the lab closes. Additional UC GIS resources are available within this guide. Users are only permitted to store files/data on the workstations when they are actively working in the lab. ALL DATA LEFT ON WORKSTATIONS is subject to deletion after 15 days of profile inactivity - no exceptions. Users assume all responsibility for backing up data before leaving the lab. Backup is suggested to either an external drive (USB/thumb/jump drive) or a portable hard drive. Cloud backup is available to all UC affiliates through Box at UC​. Only library staff may install software. Please email AskData@uc.edu with requests for additional applications, web browser plug-ins, font, utilities, or other software. Software may differ from machine to machine, especially depending on operating system. If you would like to suggest a program, please contact AskData@uc.edu.